Ernst-Jan Pfauth shares the techniques De Correspondent uses to make its subscription-based model work. This is the next in Accent’s series of posts that explore how online publications around the world work. 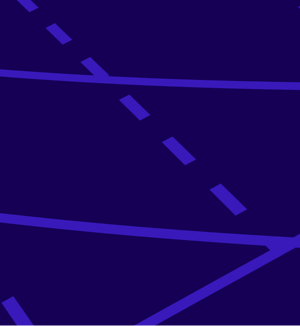 Every week, we find stories about the people, tools, and ideas that are driving online journalism. Today, we chatted with Ernst-Jan Pfauth, who told us all about the inner workings of the De Correspondent editorial staff. 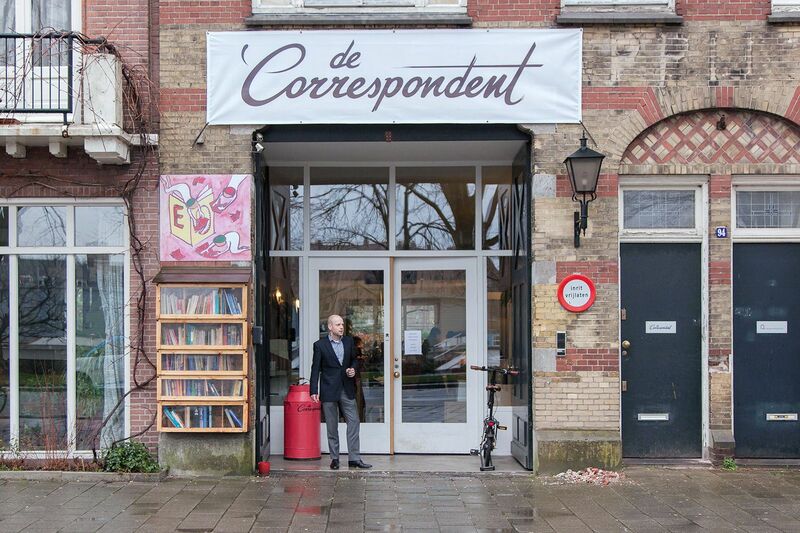 De Correspondent is an online publication based in Amsterdam. 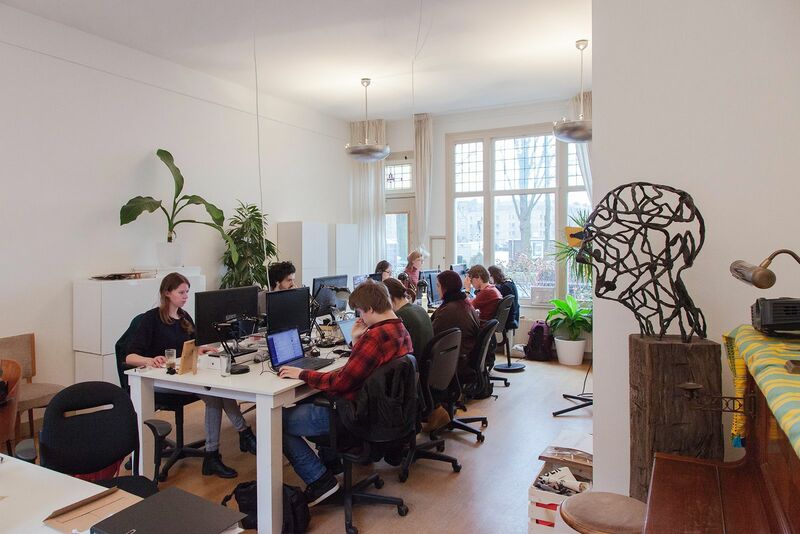 It was launched in 2013 after its founders—journalist Rob Wijnberg, creative director Harald Dunnink, CTO Sebastian Kersten, and publisher Ernst-Jan Pfauth—raised more than ‎€1 million ‎through a crowdfunding campaign. 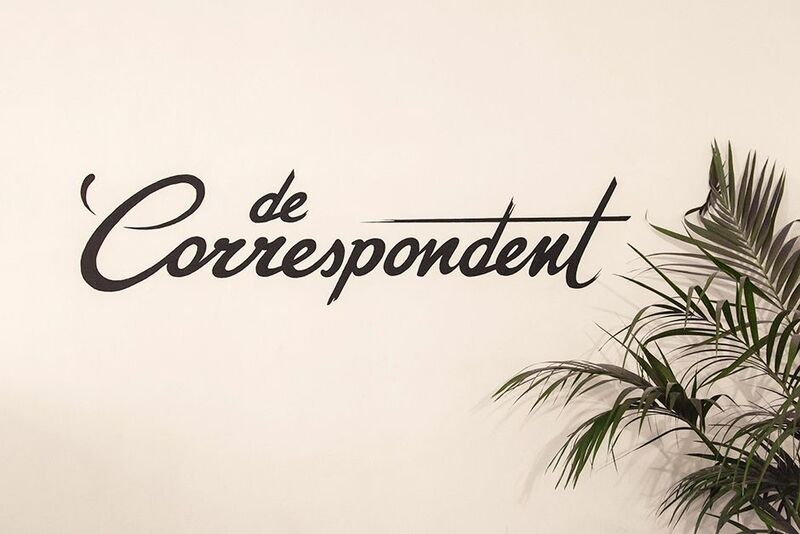 De Correspondent is well known for its in-depth reporting and unusual business approach for this day and age: subscriptions. The publication has more than 56,000 paying subscribers, and has developed many features to help the team to constantly stay in touch with its readers and make them feel as valued as they are. 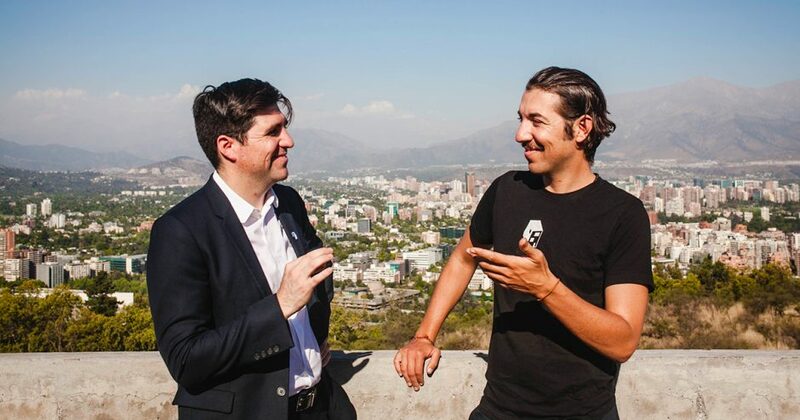 Recently, De Correspondent founders announced their plans to expand to the U.S. market. We have 45 people working with us full time. Twenty-one of those are writers. We also have two editors, who brainstorm with the writers, read and approve drafts, and do a final proof for things like spelling and grammar. Then, of course, we have our editor-in-chief and executive editor-in-chief. The process starts with them. Every correspondent has a beat and within that beat they are free to write about whatever they think is important or interesting. We don’t want to cover the news, per se, but instead want to write about structural developments, such as climate change, racism and prejudice, sports, politics, health care for the elderly, innovation in education. We don’t have a traditional newspaper structure where the editor says, “you have to cover this.” Every author is free to follow their own agenda. The correspondents start by brainstorming with the editorial team about what they want to research in the coming year, and then—and this is where we differ from most online media—they publish a post about their story ideas so our readers can weigh in, add their insights, and help the journalists develop the story. We believe that the biggest source of knowledge in journalism is the readers because every one of them is an expert in something. Readers respond and writers keep sharing new findings with the audience throughout their research. Normally it takes three weeks to a month to write a story. 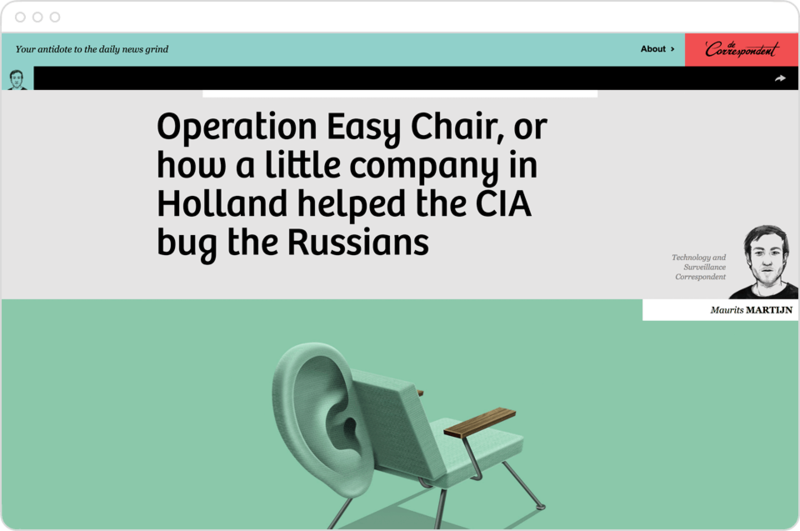 The longest story we have worked on took 18 months and it was a story called Operation Easy Chair. While they’re writing, each of the correspondents shares updates on their research with our readers via a weekly newsletter, letting people stay in the loop on authors or topics they care about. So, for example, if you’re interested in the future of education, you can get updates from a correspondent on that beat to see what he is doing, who he is interviewing, what books he is reading, etc. We also have a more general daily newsletter that goes out to all of our members. 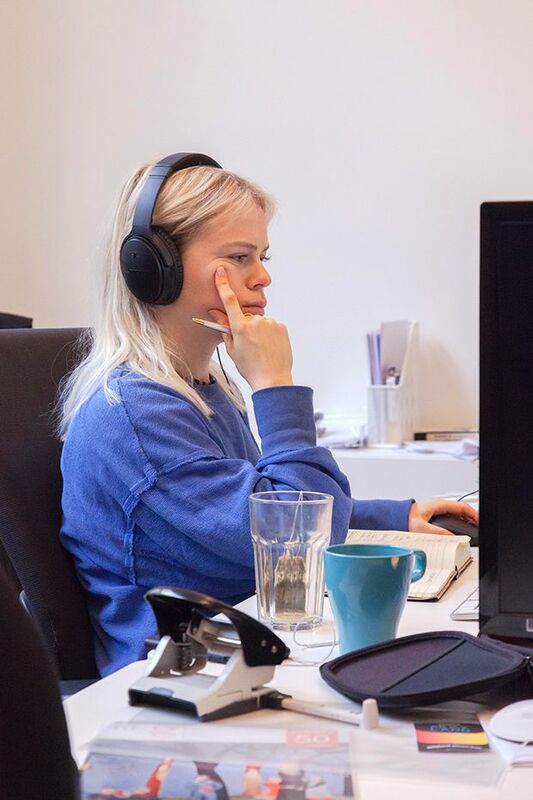 The rest of our staff is comprised of an in-house development team, including a CTO who oversees seven in-house developers and seven designers. Every publisher now has to act like a tech startup in order to make an impact. Developers here are the ones coming up with new ways of storytelling and reader engagement, just like your developers came up with this new approach to WordPress. The most difficult problem of journalism is that it’s usually dependent on advertisers. If they are your most important stakeholders you have to think about their needs over the needs of readers. So, for example, some publishers start a career section or a travel section just because it’s easy to sell ads for those. But this doesn’t make sense because the purpose of journalism is to inform citizens in the best possible way. So you are serving the wrong stakeholders. We wanted to make sure that our readers are our only stakeholders, which led us to a subscription model. We wrote down our vision, our ideas, and our approach, published them online, and said, “If 15,000 people are willing to support us with €60 a year then we have €900,000 and can start building this thing.” We organized a crowdfunding campaign and to our astonishment we reached our goal after 8 days. We launched the website in September 2013 and from day one have been an ad-free, member funded publication. We have grown to 56,000 subscribers who each pay €60 euros a year. Here’s an example of one way we serve our readers. In the Netherlands, the populist movement has been around for more than 10 years now. When we started publishing, it was already happening. Before the elections, we noticed an uptick of interest in our stories. In every story about the elections, we tried to be of service to our readers. When one of our populist leaders proposed a plan banning all Muslims, he suggested it would save a lot of money. We calculated that this would actually cost the Netherlands a hefty price because it would probably cause import bans from Arab countries—meaning it didn’t actually make sense economically. We published a lengthy article to share this info, but we are also constantly looking for ways to make findings like this more accessible. We have our own video studio where we make short videos in which the correspondent explains the story. By promoting these videos on Facebook, we’ve learned we can reach more people. When we’re facing a dilemma, we’ve decided to write about it and discuss it with our members. It almost always works for us. For example, we had a problem with a lack of cultural diversity in our newsroom. We wrote about it, saying that we wanted to fix it and would be reserving two jobs for people with more diverse backgrounds. By being open about this, we gained a lot of trust from our readers because they get to see where their money is going. It’s scary to say, “Look we’ve done this wrong. How can we fix it?” I think that was the toughest part. But so far it has always been rewarding. It helps that we only have to think about readers’ needs, and don’t have to worry about advertisers. Another challenge with transparency is, as soon as we promise to improve or change something, we have to actually make it happen. And sometimes that’s hard. We filled one of those two positions, and everybody is aware of it; when we hire new people, we take this into account. We’ve started an academy because the diversity in journalism schools also isn’t great. Here, we train people with different cultural backgrounds on how to become a journalist. We have four sessions each year, and each lasts for three months. One student gets to shadow two journalists, helping them do research on pieces they’re working on. Often trainees also get to publish articles on our website. I’m writing a weekly newsletter about media innovation, which forces me to read about what other people are doing. 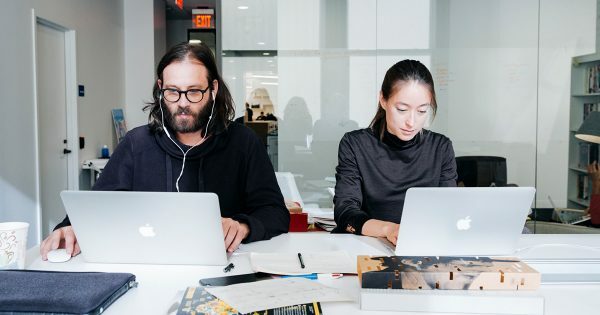 When it comes to reader engagement and finding ways to involve readers in journalism, the most exciting examples are almost always coming from tech startups like Quora. 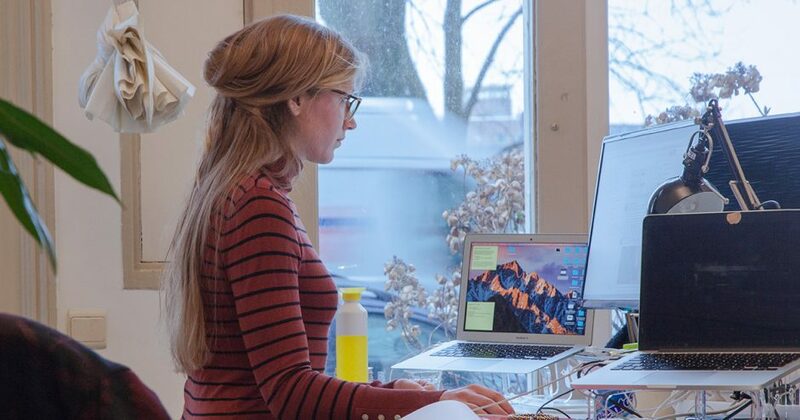 There’s another startup called Hearken based in San Francisco that allows users to submit questions—and other readers to vote on them—so journalists can decide whether they want to investigate it or not. That’s quite useful for local journalism because you hear what people think about within the community and you know what to cover for them. When you’re doing crowdsourced journalism, both your goal and process have to be very clear. 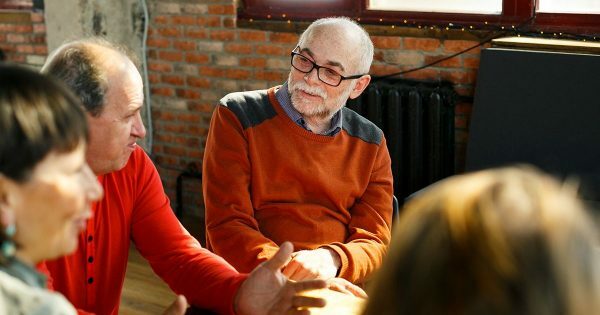 For example, we wanted to organize the biggest series of interviews with refugees to fill the gap between what we read about them and what reality looks like (New to the Netherlands). So we published something asking people to help us with it, outlining our expectations so they knew exactly what they were saying yes to. If they were interested, we emailed them more information, really making every step clear and ensuring there were no misunderstandings. We had two freelance journalists who we paid monthly fees to so they could completely focus on this project, which really helped. We also felt we needed a sense of community for the people helping us, so we created a closed Facebook group to share updates and provide a space for both interviewers and interviewees to share experiences. We’ve also launched a feature so that every time a reader leaves a response in the comments section, he or she can mention his expertise or job title. Let’s say we write about bureaucracy in healthcare and, as a doctor, you want to share your experience with bureaucracy in your field. With this feature people are immediately able to see where you’re coming from. The next thing we’re implementing is that, every time someone enters a job title or academic title, we’ll reach out to the reader to verify it. We’ll ask them to show their resume or email us from a work address to confirm their expertise. Then we’ll add a “verified” badge by their name. If we find this feature successful we’ll create a tool to simplify the process. It’s a bit early to tell whether it will work, but it’s a step in the right direction of making readers more important than journalists. An article is just a moment in your research. It’s centuries-old format and we think it’s time to come up with new formats to help people understand the bigger picture. That’s why we launched “Project 101,” a place where we can bring together the knowledge of different correspondents. For example, on the topic “poverty” we have correspondents writing about development, the social psychology of poverty, and ways to fix poverty. But they each write different articles about these topics, and we wanted a place where we could combine all of this knowledge into something like a crash course. Vox is also trying to do this, and I think it’s important because we shouldn’t just try to publish as many articles as possible, but instead focus on informing our readers in the best possible manner. The books we’ve started to publish arose from the same question: “How can we inform our readers the best possible way?” Sometimes a correspondent has been researching a topic for years. A book is still the best medium to share this much knowledge, because it’s the only medium where people have the attention span for 50,000 words. But when thinking about books, I could see there was a lot of money in it, but that all that money went to external publishers, not back into the journalism itself. So we decided to try publishing ourselves (and, luckily, in the Netherlands there’s a central distribution system for books that makes publishing easier). Our first book was called “Utopia for Realists.” We bought two printing presses, and started sending copies directly to our readers. Because we already reached so many people who were interested in what we write, they were also interested in our books. And we improved all kinds of things we didn’t like about the book industry. For example, our ebooks are way cheaper than print edition and there are no digital watermarks so you can easily share them with other friends. Now this is a successful branch within our company. We publish around four books every year, which have all become bestsellers. Of course, publishing requires a big investment upfront, but our books have been successful so far, and worth the investment every time. 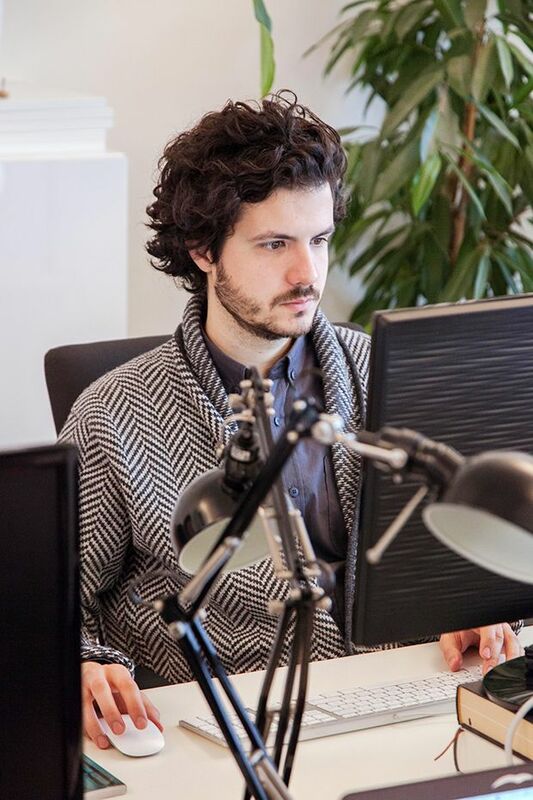 We work with Momkai, a creative agency that already had 11 years of design experience when we met them. 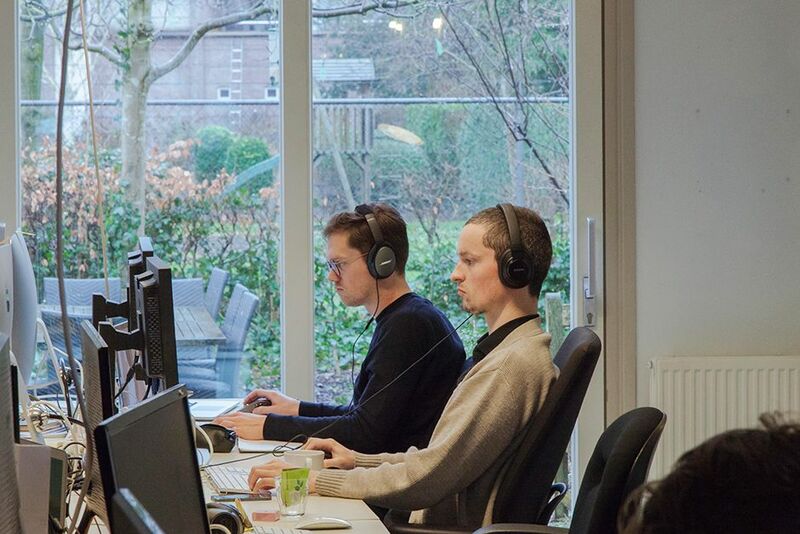 They became a shareholder, and suddenly we had access to the best designers in Netherlands. 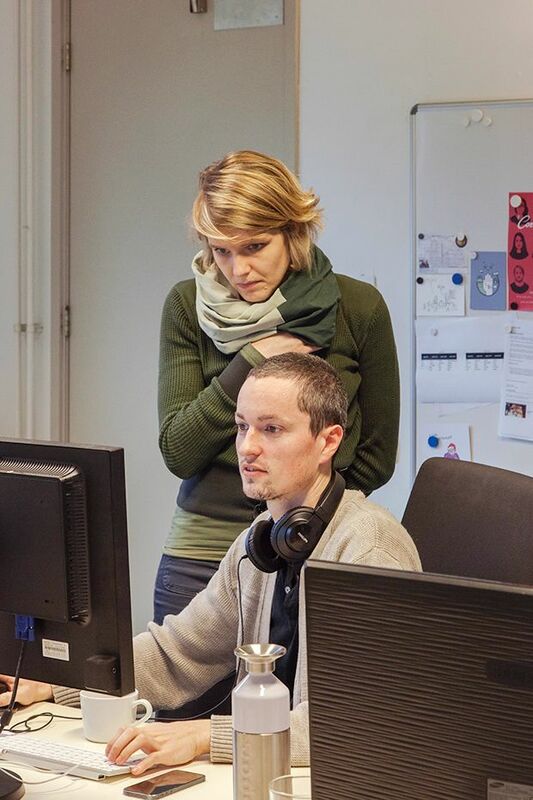 The owner and creative director of Momkai, Harald Dunnink is also on our board. I think having a designer on your board is one of the best decisions you can make as a journalism company. We strive to keep our designers, developers, and journalists working together, so we came up with Developer Day. Every Friday, developers work on problems that the journalists have. These are often only small feature requests, and by taking the time to actually do them we fix our problems and build better camaraderie between our journalists and developers. This translates into our day-to-day work as well; from the very start when a correspondent starts writing a story, he or she will talk to our photo editor or designers about how we can share a story in a visual way, how to improve the story with photos, illustrations, or interactive infographics. By bringing all of these disciplines together into the process of writing our stories, we ensure a good exchange of information and expertise. We use LocalFocus, which enables every author to design infographics. We also have our own film studio, podcast studio, and illustrators we can work with. So we make all these disciplines accessible to our team. Designers use our own CMS called Respondens. It was based on a CMS that Momkai developed, and is really in line on our goals. We don’t use Google Analytics, and instead opt for Piwik, which is an open-source, self-hosted, privacy-friendly analytics tool. We’re always looking at reader engagement and the number of shares from members, but we never tell our correspondents, “Look, this topic did really well, write more on it.” Instead, we use this info to see if we are presenting topic the right way, whether it’s as successful as it could be. 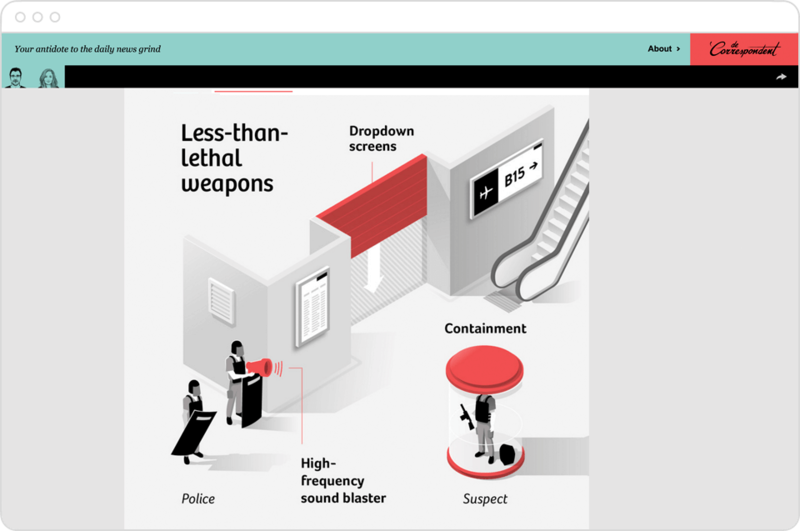 We don’t have any fancy dashboards, because we are focused on the human side of journalism, and the human side of journalism can’t be portrayed on the dashboard. There’s no one-size-fits-all way to measure success, each writer just has to pay close attention to see how people respond to their work, see if they feel like they’re really working for the readers or not. We do have some internal goals, which are mostly for our growth team. Their job is to help us focus on improving onboarding, subscriber signups, etc. We focus on the individual landing pages for correspondents because we think it’s important that every writer builds their own audience. It’s really important because every author has a different audience and there’s no universal recipe for engaging with those people. Our engagement editor discusses with each correspondent how they can improve their public presence. She has a lot of knowledge on how to reach people, how to make journalism more accessible, how to make social media posts better, and she coaches every correspondent on that. We also have a general Facebook page and a general newsletter. That’s where the big numbers are, but we try not to overwhelm people. We think most publishers share too much on social media, so we try to limit ourselves to three posts a day, which increases the impact of and engagement with each post. Our technique for scaling is to use the array of individual Facebook pages. When someone writes a popular post on their individual page, we then reshare it on our main page. We also target articles to the right people. So, for example, articles about the populist movement will be targeted to people on Facebook who like the page of this political party.